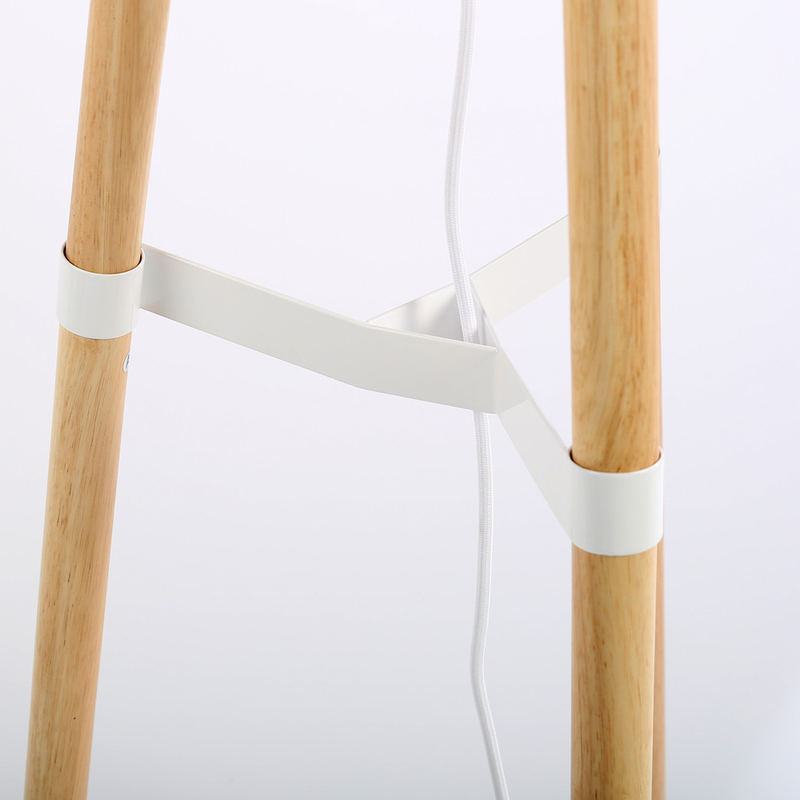 A classic floor lamp infused with a modern sensibility. 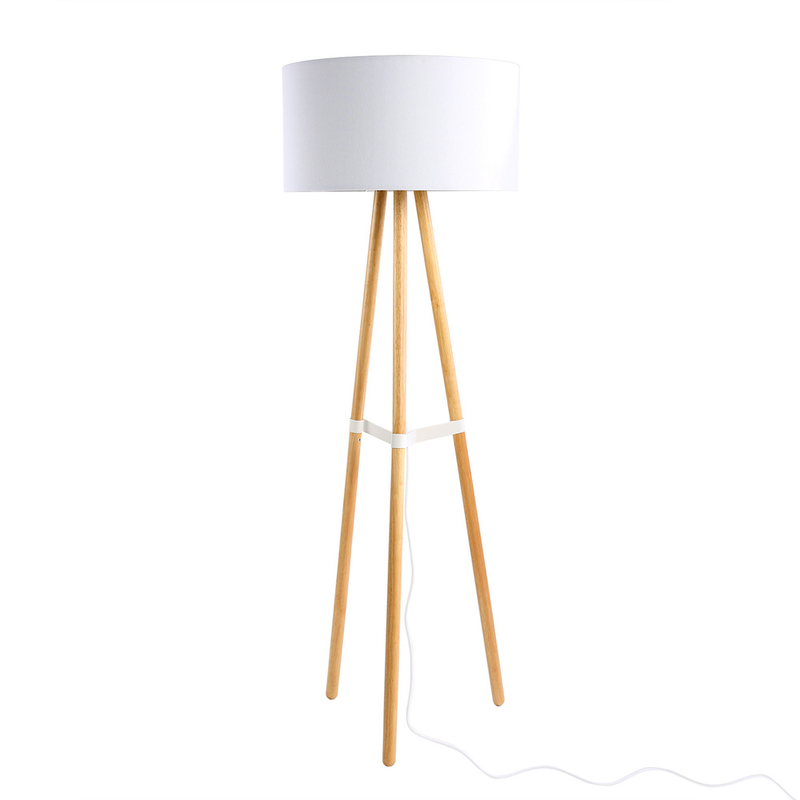 The lamp's focal point is its stand, made up of three wooden legs, stabilized by a unique and beautiful white centerpiece. As part of Fab's Scandinavian-inspired Nordic Collection, the streamlined design boasts easy assembly and storage.